This work, originally published in 1817, is one of the founding texts of modern economics. Enormously successful as a stockbroker, David Ricardo (1772-1823) was able to lead the life of a wealthy country squire, while his intellectual interests caused him to move in the circles of Thomas Malthus and James Mill. 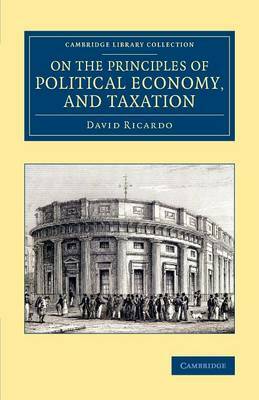 It was at Mill's urging that Ricardo published this book, entered Parliament in 1819 (as an independent member for a rotten Irish borough) and worked for financial and parliamentary reform. Ricardo argues in this work that Adam Smith was mistaken in his understanding of the economic significance of rent, and also demonstrates the mutual benefit of free trade between countries, as against protectionism. The book's findings and conclusions have been controversial since its publication, but led John Stuart Mill to judge Ricardo 'the greatest political economist'.